This entry was posted in Gallery and tagged animals, BIRD, buzzard, carrion crow, Cathartes aura, d7000, Don't Play Dead With A Vulture. 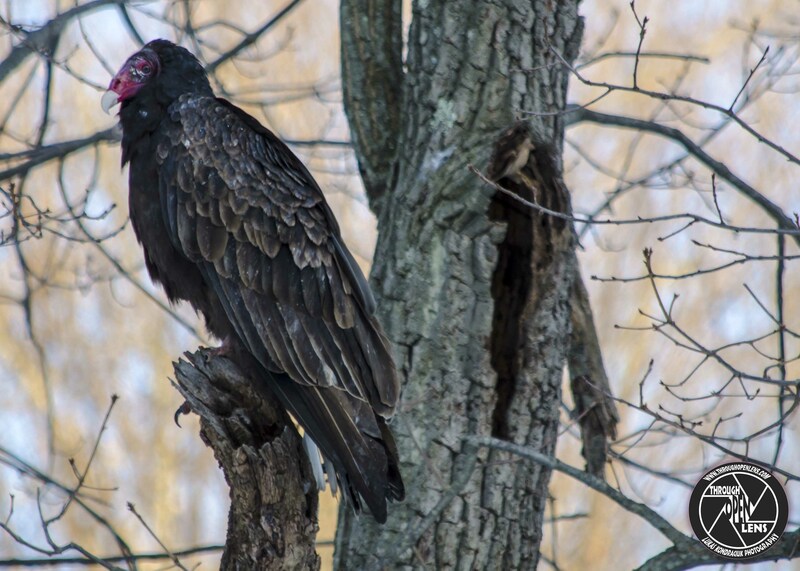 That's Exactly What They Want., f/6.3, fact, fun, Interesting Fact, John crow, joke, Kevin Nealon, Nature, Nikon, NJ, patiently waiting, Photo, Photography, sussex, sussex county nj, travel, tree, turkey buzzard, Turkey Vulture, Vulture, waiting, wildbird, Wildlife, winter. Bookmark the permalink.